The director of the Arson Bureau within the Division of Criminal Investigation (DCI) serves as the State Fire Marshal. Special Agents and the Special Agent in Charge assigned to the Office of the State Fire Marshal report to the Arson Bureau director, who manages the Office of the State Fire Marshal. As Deputy State Fire Marshals, the special agents use the scientific method to conduct investigations of fires and explosions for origin and cause. Deputy State Fire Marshals classify fire events as accidental, natural, incendiary or undetermined. Fire classifications may be used for assignment of responsibility, reporting purposes and compilation of statistics. Accidental fires involve those that do not involve an intentional human act. Natural fire causes involve fires without direct human intervention, such as fires resulting from lightning, wind or an earthquake. Incendiary fires are intentionally ignited fires in which the person setting the fire knows the fire should not be ignited. When the cause of a fire cannot be proven at an acceptable level of certainty, it is classified as undetermined. Fires in which the level of certainty is possible or suspected, but not confirmed, are classified as undetermined. Deputy State Fire Marshals use various methods to document and further investigations. Deputy State Fire Marshals must qualify as an expert witness in the area of fire science in a court of law for each case they testify in. In addition, many cases that the Fire Marshal's Office deals with are linked to other crimes such as fraud or homicide. Deputy State Fire Marshals work with law enforcement agencies and fire departments throughout the State of Wisconsin and the Bureau of Alcohol, Tobacco, Firearms and Explosives. The Office of the State Fire Marshal has one ignitable liquid detection canine, trained to alert in areas of fires that may contain potential accelerants. The K-9 and handler, certified by the Bureau of Alcohol, Tobacco, Firearms and Explosives, are used by agents and local law enforcement officers during their investigations. 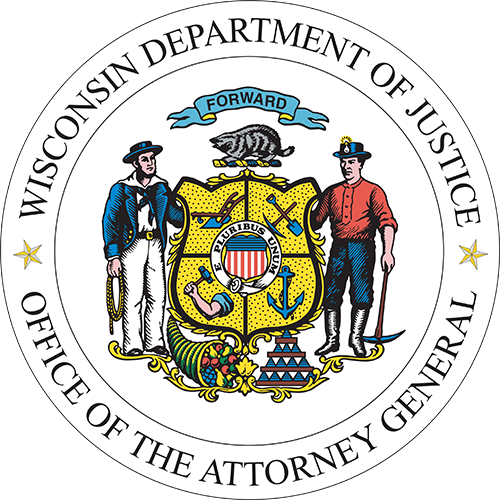 The State Fire Marshal does not have responsibility for building codes or fire statistics (see instead Wisconsin Department of Safety and Professional Services) or fire fighter training (see instead Wisconsin Technical Colleges).